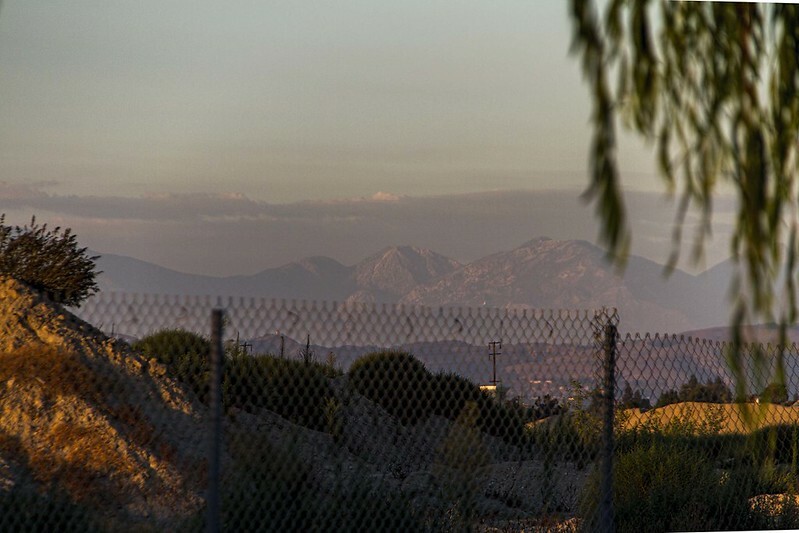 It is not too often that you can see the San Gabriel Mountains so clearly from Downey. Unfortunately, the foreground for this view wasn't very exciting, but it was a reminder to me that we really do live in a basin. These "foothills" rise abruptly 4,000 feet above the Los Angeles Basin and give rise to the Arroyo Seco (a tributary of the Los Angeles River). Melting snow and runoff on the south side of the San Gabriels' highest mountains feed its largest river, the San Gabriel River--which borders Downey to the east.